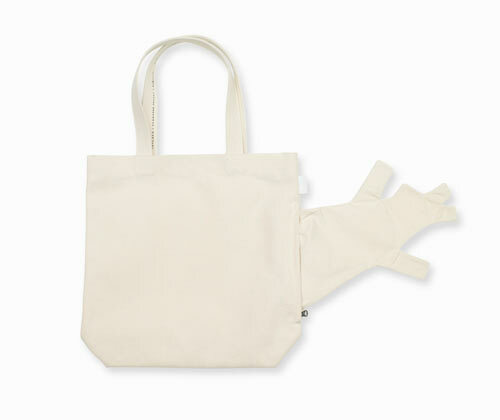 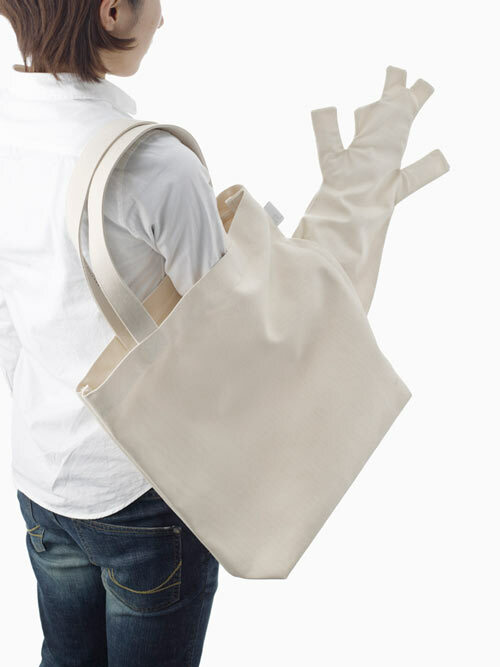 I don’t know what’s going on here, but these bags by Nendo for ROOTOTE, have a bizarre pocket on the side that can be used as a puppet. 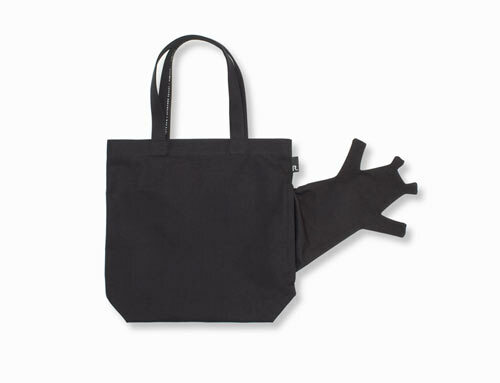 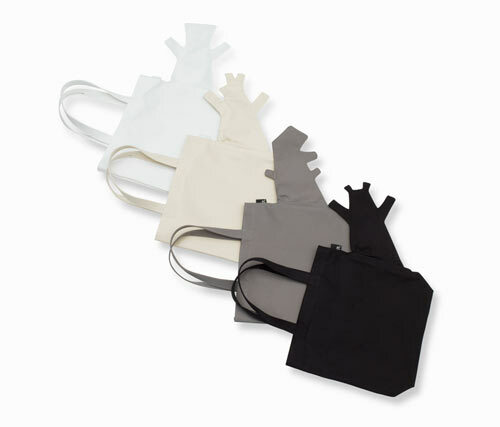 The roopuppet tote comes in four versions: a kangaroo, a bear, a human, and a dinosaur. Kinda weird, but fun! 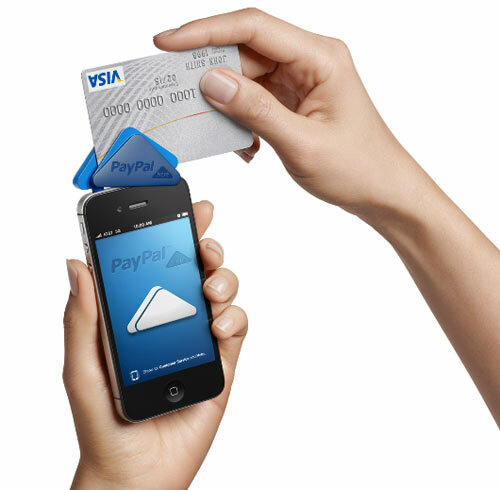 Being the online leader in electronic payments, PayPal has just launched a new mobile payment system called PayPal Here. 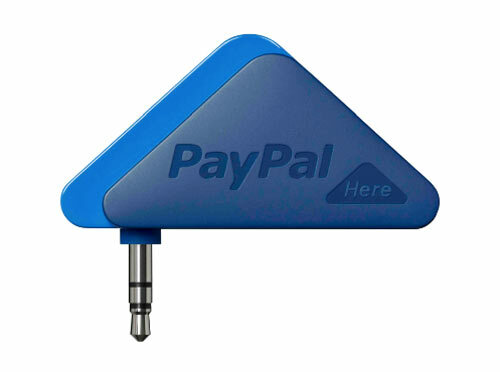 The triangle-shaped device plugs into your smartphone’s earphone jack and lets anyone accept credit cards. 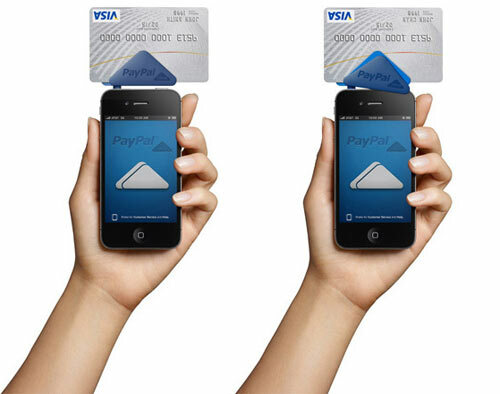 Designed by Yves Behar of fuseproject, the triangle front slides down to prevent the device from spinning around while swiping the card. 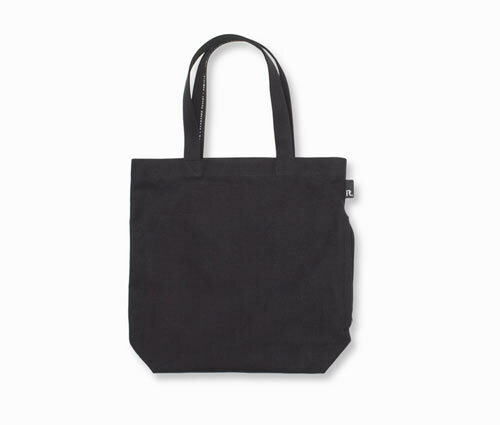 The tiny credit card reader is simple to use and features encryption to prevent theft. 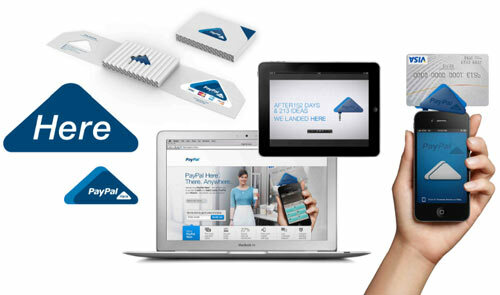 Charging 2.7% per transaction, PayPal Here is perfect for small business owners looking to increase business by accepting credit cards and having a smaller fee to pay. 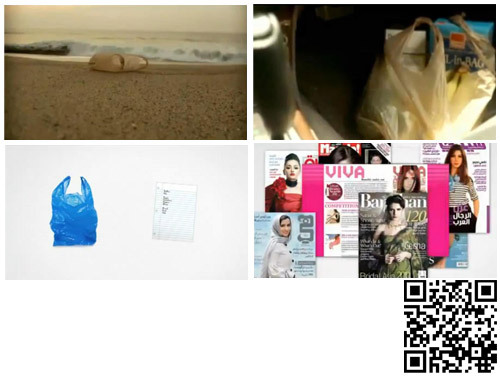 The card reader and the app that runs it are free.